An Inbound Marketing Plan is similar to a marketing plan but exclusively focused on achieving business goals by creating and igniting relevant, trust-building and shareable content. It answers fundamental questions like “who, what, why, where, when” for the inbound initiatives such as blog posts, social media posts, online press releases, articles, infographics, polls, white papers, thought-leadership events, etc. What do you want more of? What goals are you trying to achieve? How does your plan support your business strategy? Keyword Guide is the cornerstone of an inbound marketing plan. Before you start creating content, we recommend researching and formalizing a Keyword Guide to ensure that you reap the search benefits from your work. The Keyword Guide is comprised of keywords that rightfully belong to your brand and that you need to claim. 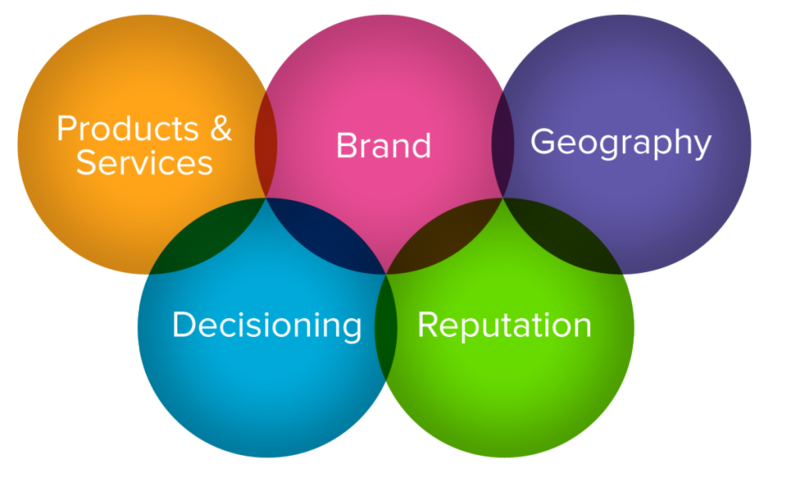 These keywords are classified into categories such as reputation, geographic, products/services, decisioning, etc. and must be squeezed into (or baked into) every piece of fresh content you create. It takes a village to create inbound marketing success. A typical team comprises of a strategist, seo marketer, editor-in-chief, content creators, community managers, paid marketer, email marketer, data scientist and a project manager. To a casual reader, an inbound marketing program might seem like serendipity—a series of welcome posts, articles and tweets. In fact, it’s anything but casual. Plan carefully to grow relationships online with a daily, weekly, monthly, quarterly content creation and content ignition calendar. A sensible editorial calendar gives clear marching orders to content creators. Blogging platform, email marketing tool, social media publishing tool, CMS for publishing timely content, CRM platform for lead nurturing, Analytics tool, Conversion Tracking tool are all components of an inbound marketing plan. Pick them wisely, and use them to adapt and tune your campaign. To squander leads generated from tireless effort in content creation is sheer folly. Hard-earned leads must be nurtured with followup email campaigns, invitations to special events, and other escalation tactics to move hot prospects towards a close. Armed with a plan, your inbound marketing team will be ready to orchestrate all of your inbound efforts to achieve the greatest return on the investment of time and resources.